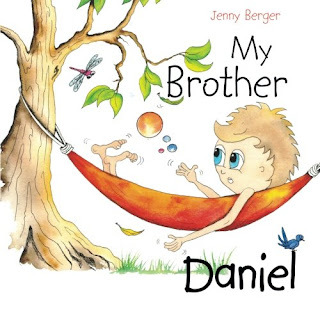 When my youngest son Davy was born, my three older kids were 6, 4 and 17 months old. 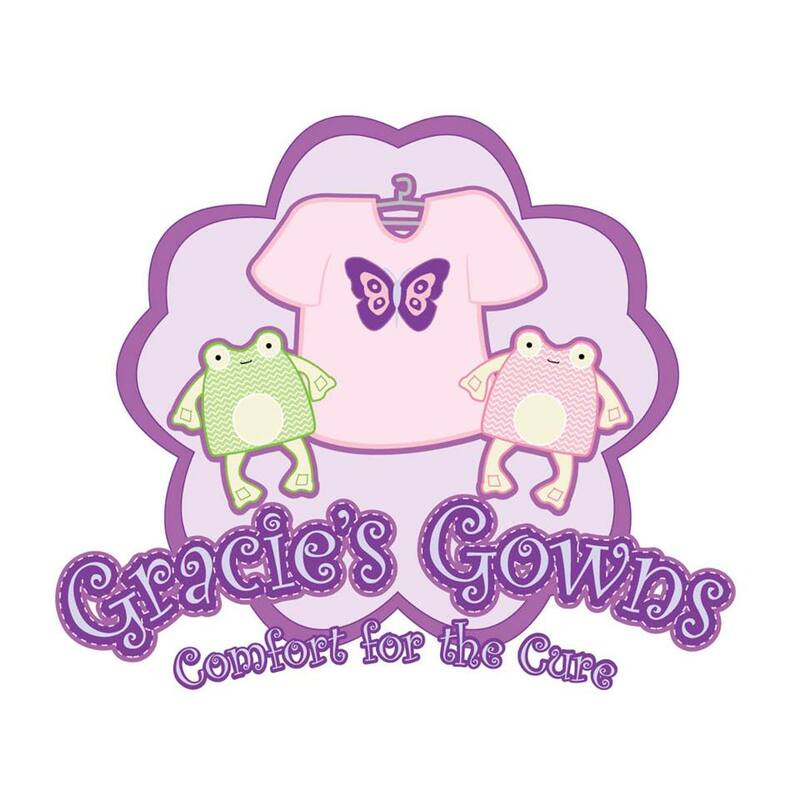 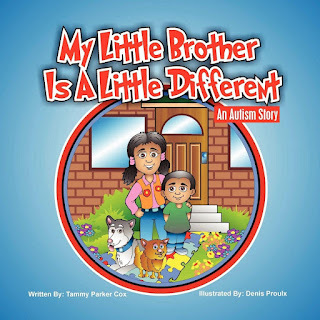 The next year or so was very hard on my whole family as Davy spent countless hours at doctors' appointment, was hospitalized five times and, and required one-on-one care during most of his waking hours. 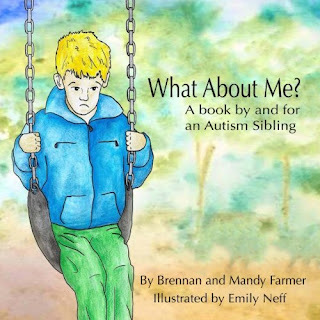 The guilt of not being able to care for all my kids' needs was crushing and made even worse when people would "helpfully" point out that I had three older kids who needed me too. 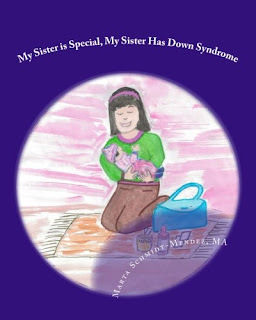 I knew that having a medically complex, special needs sibling was hard on my kids and I didn't want them to resent him or feel left out. 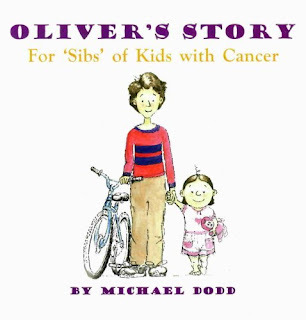 When Davy was around six months old, I found a book about kids with G Tubes on Amazon and got it to read to the older kids. 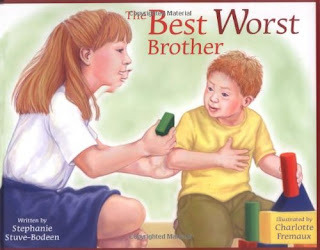 It helped them see that their brother's button wasn't scary and other kids had them too. 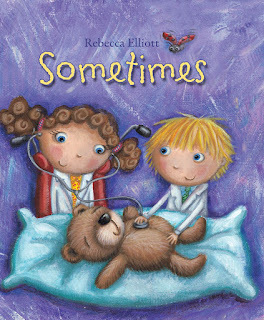 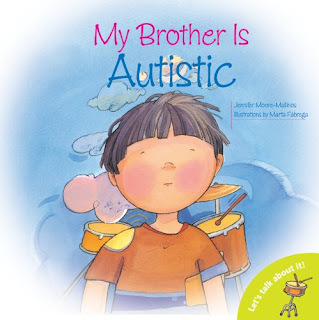 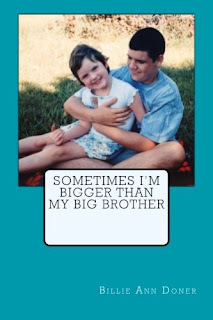 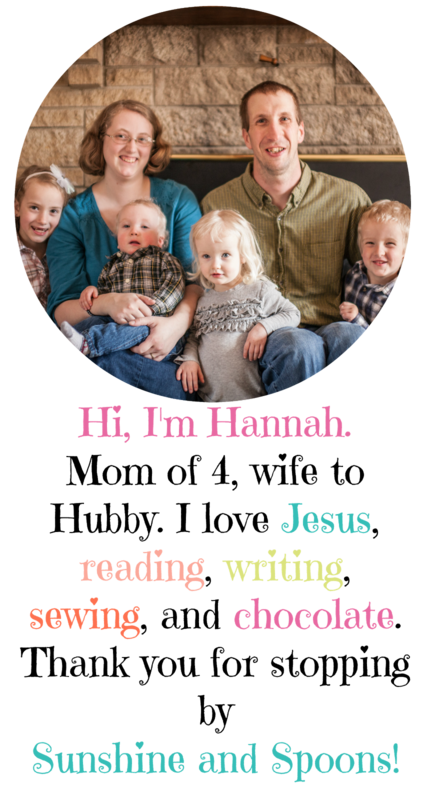 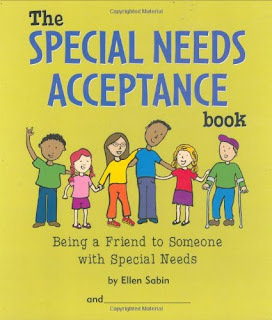 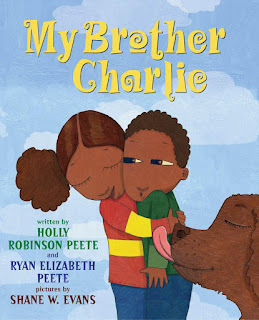 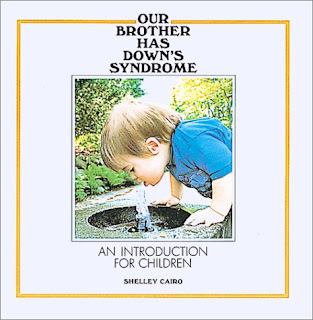 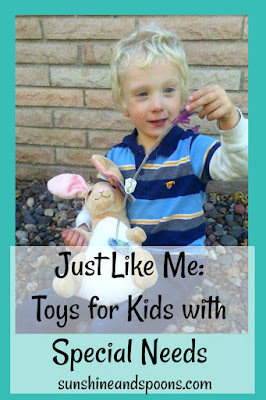 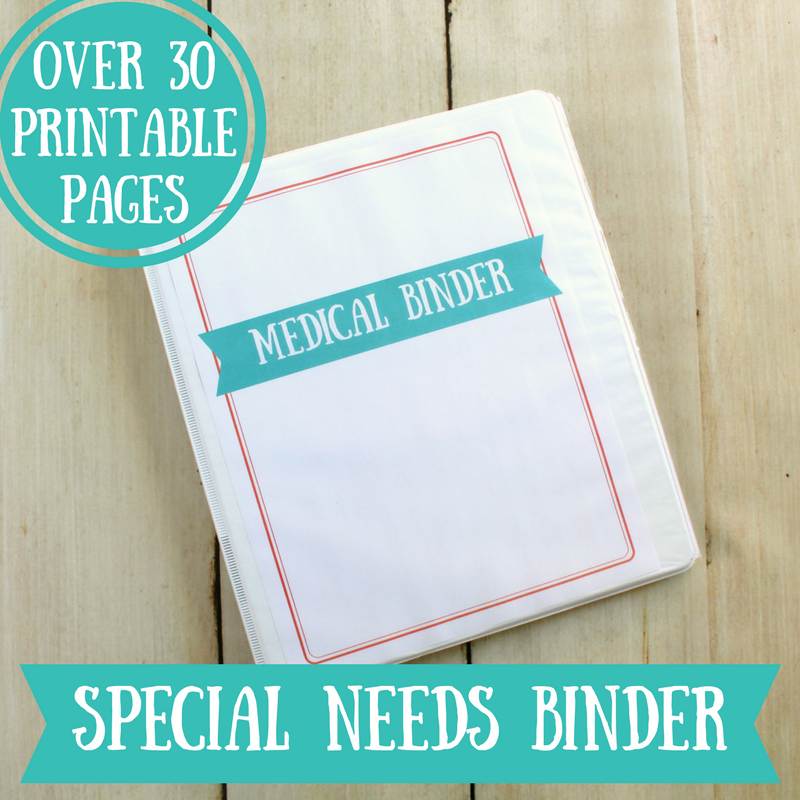 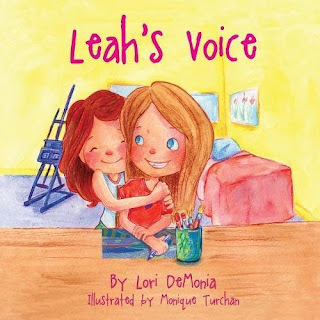 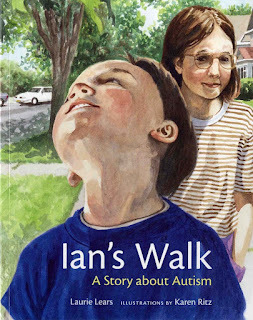 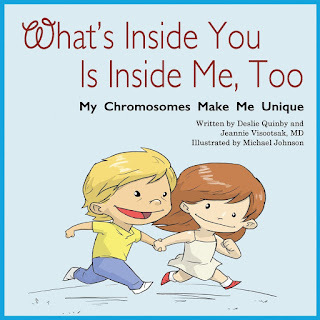 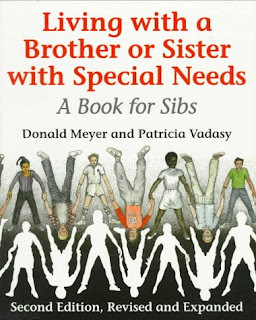 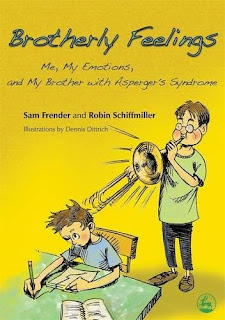 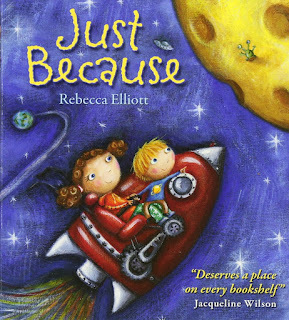 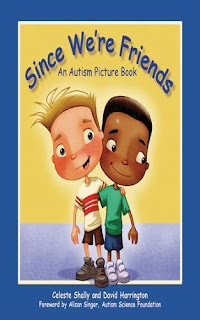 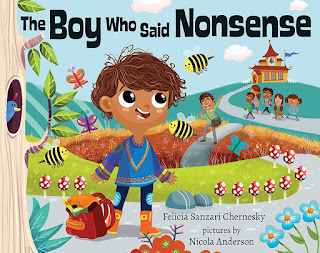 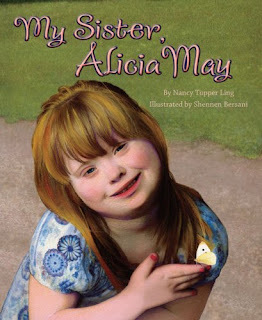 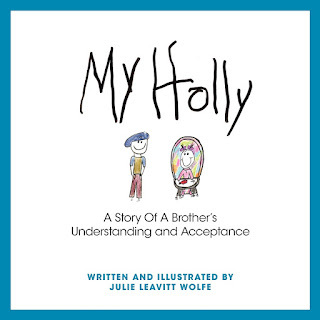 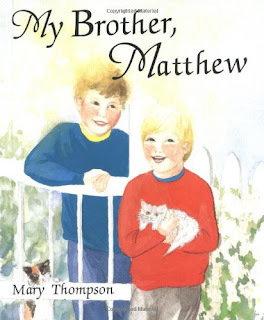 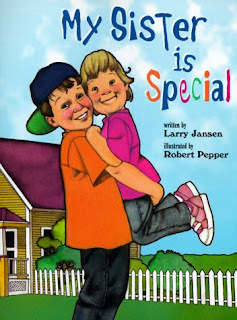 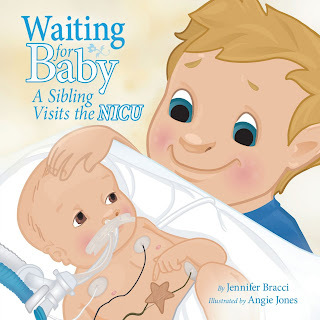 That got me thinking of how helpful books could be for kids who have siblings with special needs. 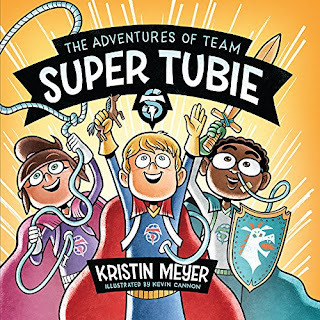 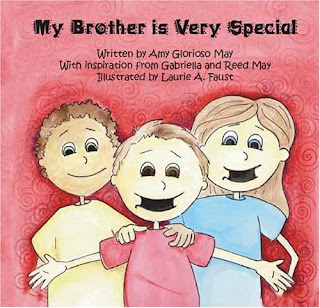 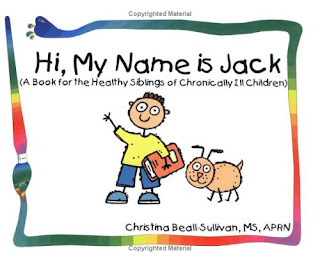 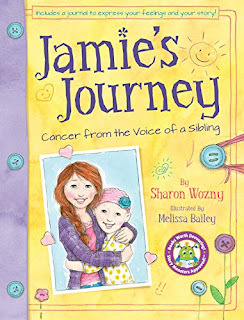 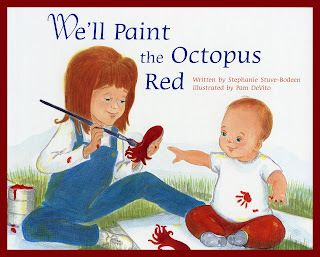 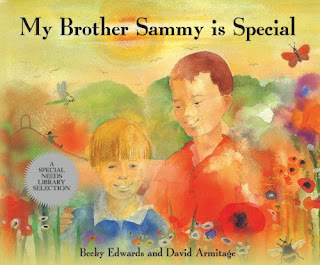 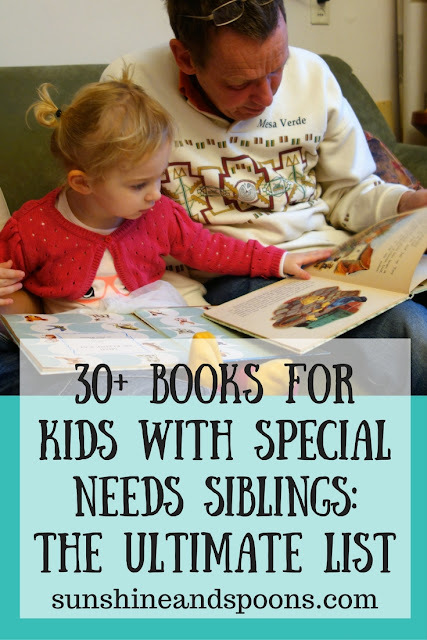 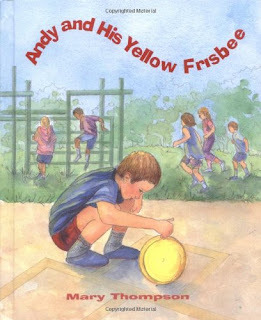 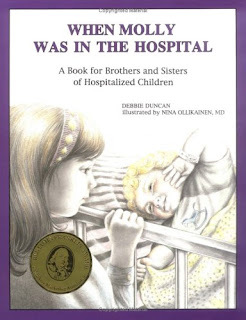 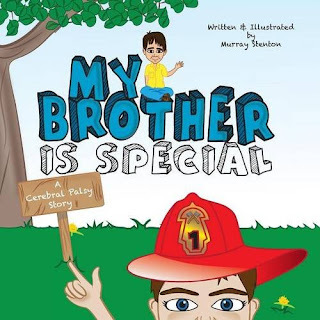 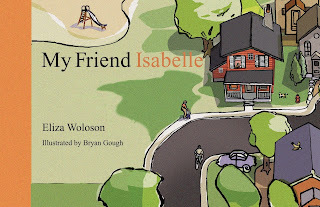 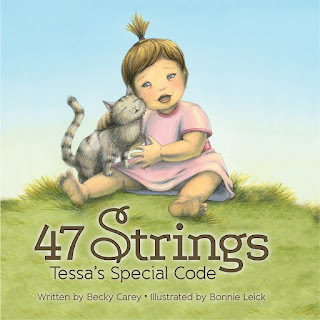 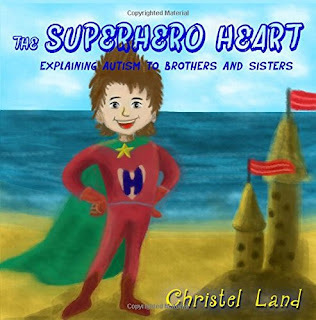 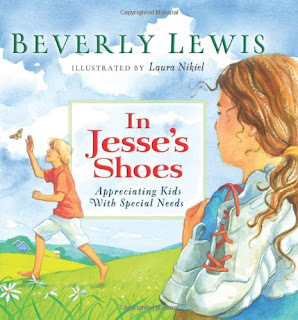 Keep reading for a list of over 30 books for kids with special needs siblings. 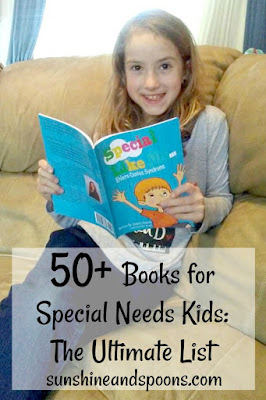 Do you know of any books I should add to this list? 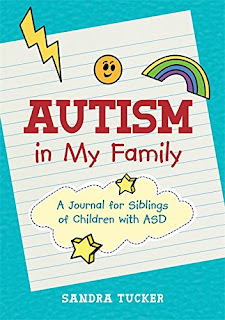 Leave a link in the comments!